Sugar stocks is lying low after gain in 2016. Sugar has never had good days due to wrong policy of govt. Now, this govt understand that if Mills will have money then they will pay to farmers. So, govt keep price to such level where mills benefits and can pay debt and to farmers as well. Recently Govt imposed 100% import duty on Sugar import. 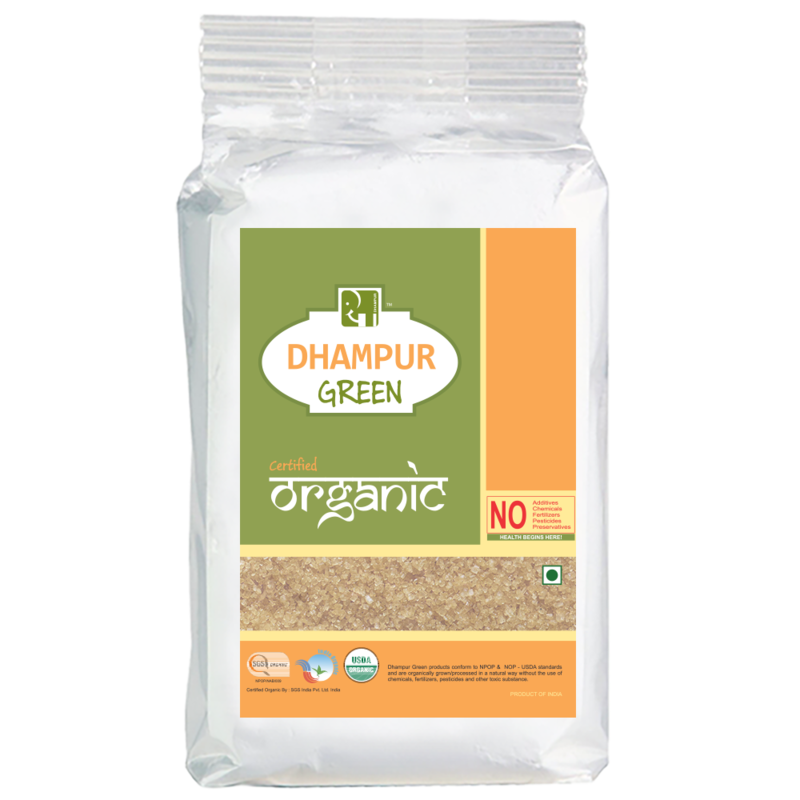 Check Dhampur Sugar and Dwarikesh Sugar. Few big investors are also there in both stocks. To me Dhampur Sugar is looking better than Dwarikesh Sugar. But you can choose two - three stocks to play the whole sector. 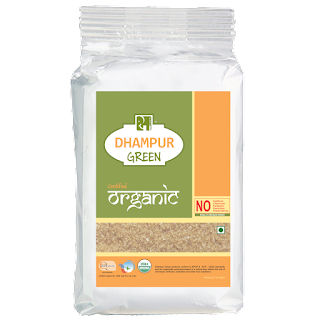 Dhampur Sugar is at Rs 189. Dwarikesh Sugar is at Rs 40.5. Even other stocks like KCP Sugar (Rs 27.5) etc could be a good pick. I am talking more about sector than particular stocks.